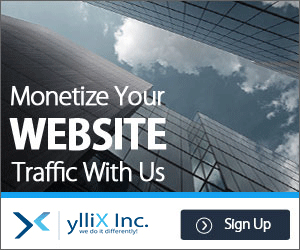 The first three months of the year are generally very hectic for us. With quarter close around the corner and academic session’s last leg going on, the burden on the mind and body takes a toll. But those who succumb to the complexities of life are not winners. 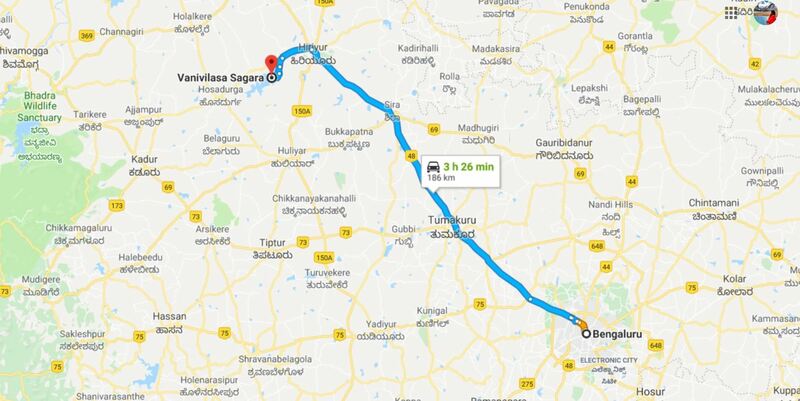 On a warm, rather hot, Sunday morning (at 3:00 AM) we decided to coddiwomple over to three off-lying places near Bengaluru. Booking our vehicle from Zoom Car, we drove the Santro to a little beyond Tumkur and reached our first destination- Vani Vilas Sagar dam (also known as Mari Kanive (in Kannada)). 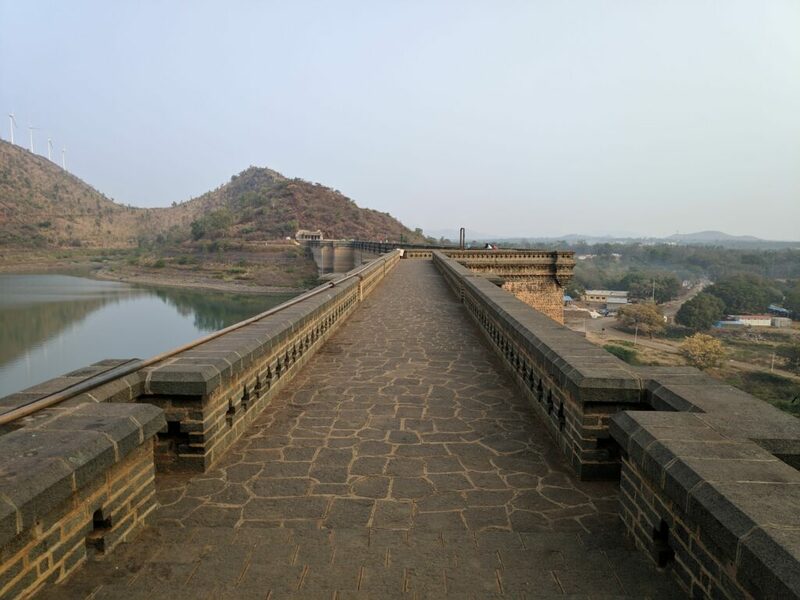 The construction of the dam dates back to pre-independence era. The Maharajas of Mysore built this beautiful and massive structure across the river Vedavathi. 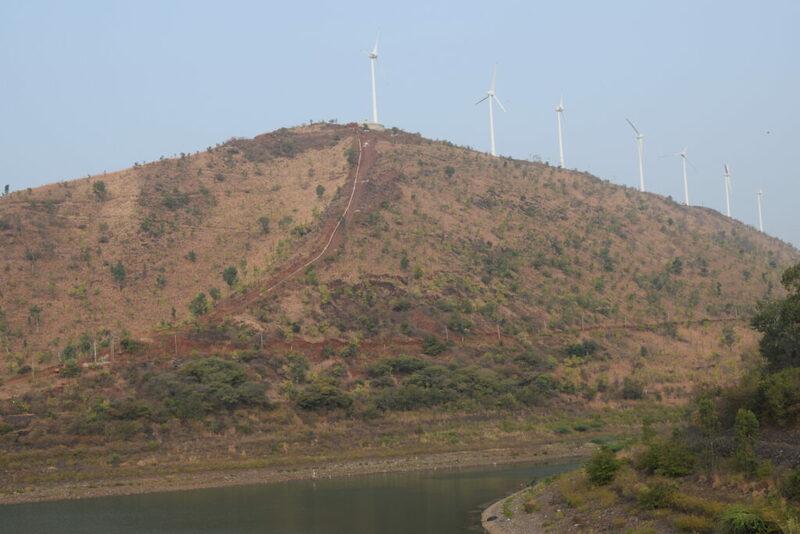 Surrounded by two small hills, the dam is characterised by a lot of windmills standing tall atop the hills. The dam is the oldest in the state. 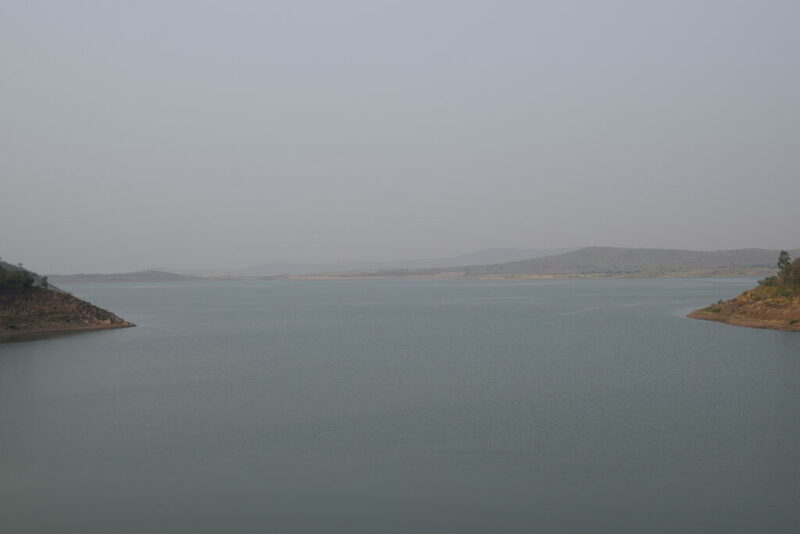 This dam is located at a distance of 181.4 km from Bengaluru. • If travelling by car, try to follow Google map as it will lead you to the main entrance of the dam. This will reduce the walking distance. • Carry enough water as there are no shops that provide the same. • Do not pay money to anyone for parking or as entry fee because the dam invites free entry. We were hoodwinked into thinking that the entry fee has to be paid. • Try to catch the sunrise from the dam; it’s beautiful! That’s not all, folks! 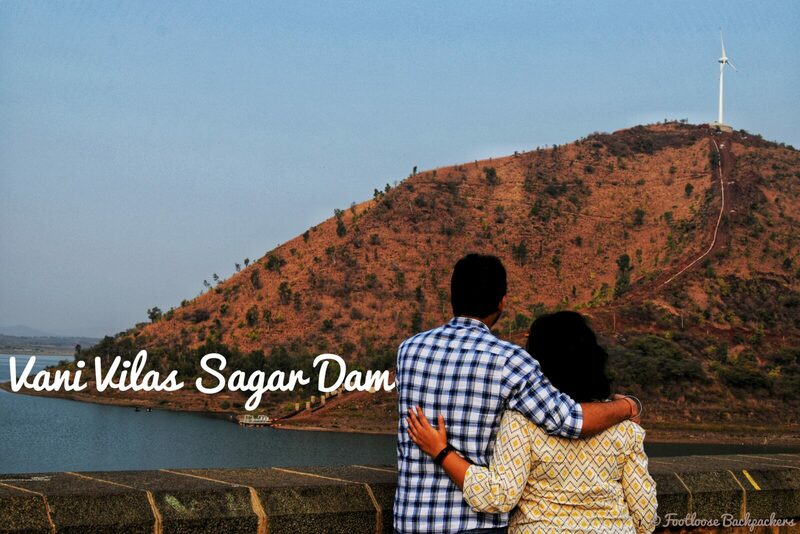 After Vani Vilas Sagar dam, we headed to our second destination for the day. But let’s keep it under the wraps until the next episode.